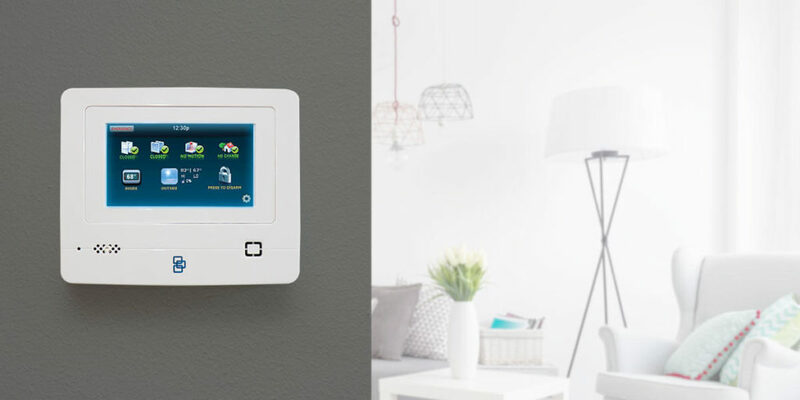 Choosing between the best home security companies can be difficult. If you’re looking for monthly monitoring at affordable and comprehensive packages, consider Protect America. This company offers some of the best security options for your money. Read our full Protect America review to learn more. Protect America is a well-known home security company offering affordable packages to customers looking to protect their homes. Protect America has been in the home security business for over 25 years starting in Austin, Texas, and is now expanding worldwide. Our Protect America review will go over everything you need to know if you’re considering this home security company. Protect America offers three different home monitoring packages with features ranging from 24/7 home monitoring, home automation and guaranteed fast emergency response times. Protect America’s service is extremely flexible, offering multiple methods of customization and add-ons. You can also choose between DIY installation or paying a professional to install it for you. With Protect America’s plans, you can give yourself a peace of mind for an affordable, straightforward price. Affordable plans: Some home security companies have expensive monthly monitoring costs. Protect America keeps the prices as low as possible while still giving great security options. Fixed monthly prices: With Protect America, you don’t have to worry about price increases or hidden fees. Installation options: DIY and Professional installation options are available. Choose which one works best for your needs, comfort level, and budget. Lifetime equipment warranty: The equipment you get comes with a warranty. You won’t have to worry about expensive repairs if the items break or don’t work as they should. Three-year contract required: This isn’t an ideal situation if you don’t want to sign a long-term agreement. Upgrade required for many features: If you want to have more of the advanced features, you’ll have to pay more. 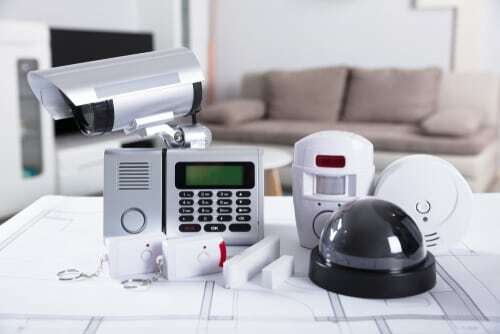 Protect America offers three home security packages ranging in the amount of equipment you receive. The lower tiered packages have the basics that will get you home security monitoring. From there, the packages add on extra sensors and cameras. Broadband: This option lets you add on home automation features. Cellular: These systems also let you use home automation features. Landline: Landline systems require a standard telephone line. These plans are the most affordable of all of the options. All Protect America plans come with a yard sign and four window and door decals. These clear signs of a security system are known to help deter burglars. This company has several great features. This section of our Protect America review will go over some of these features in more detail. Protect America doesn’t only offer protection for your home. You can get protection for your vehicles too! You can put a GPS tracker on all of your vehicles and get alerts to your smartphone. Be alerted when one of your cars is speeding or see the car’s exact location in real time. 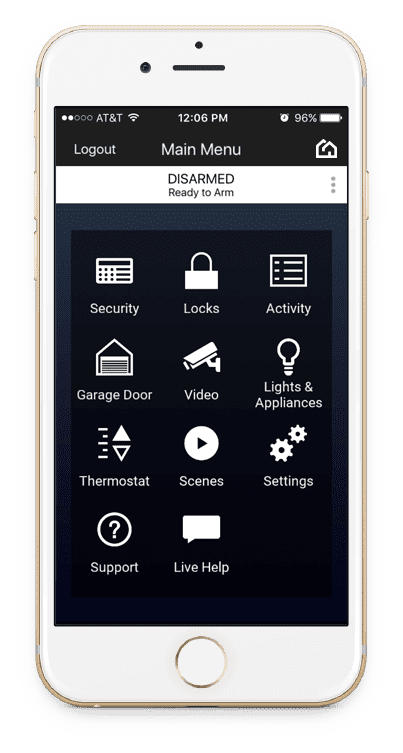 All of Protect America’s plans can be upgraded to use home automation systems. All of the equipment is Z-Wave and Amazon Alexa compatible. 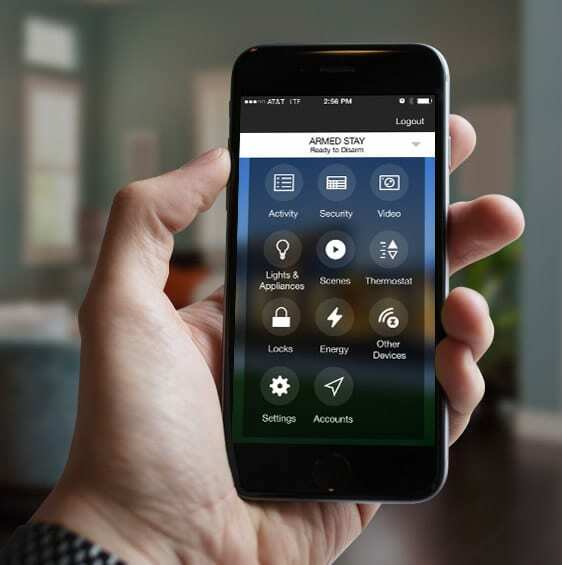 With home automation, you can have the ease of monitoring and controlling your home directly from your phone. However, home automation requires an additional monthly cost. Consult the customer service team for a quote on how much the upgrade will cost. As soon as you sign up for your service with Protect America, you are guaranteed that price for the entire 36-month agreement. 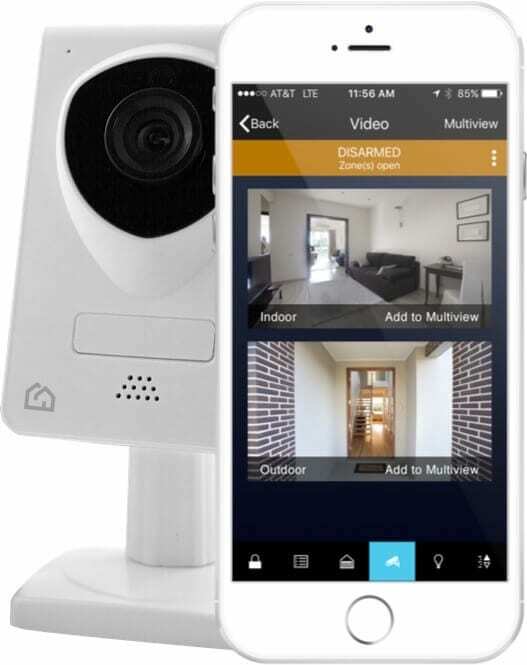 Most home security systems offer 24/7 video monitoring as a part of their standard packages. Protect America does not. You have to purchase the video monitoring upgrade if you want video cameras with Protect America. With the video monitoring service, you’ll always be in the know of what’s going on in and around your home. When you read Protect America reviews, you need to know what kind of plans are available. Here is a general summary of what your options are with this company. The Copper package is the most affordable package offered by Protect America. This package gets you the necessities for protecting your home. The Silver package is the most popular option of all providing you with a few more Protect America equipment to keep your home safe. This option is Protect America’s top tier package. You can also add additional features to your plan. One of Protect America’s biggest pros is the lifetime warranty available on all of the equipment. You’ll be covered if anything happens to your monitoring equipment. You also don’t have to worry about paying for your equipment out of pocket. Your monthly price pays for it. If you choose to cancel your service with Protect America, you will be required to pay out the remaining balance of the 36-month contract to the company. After our Protect America review, we think this company is an affordable option for home security service. If you want to upgrade to video monitoring or other upgrades, the price will be comparable to the competition. 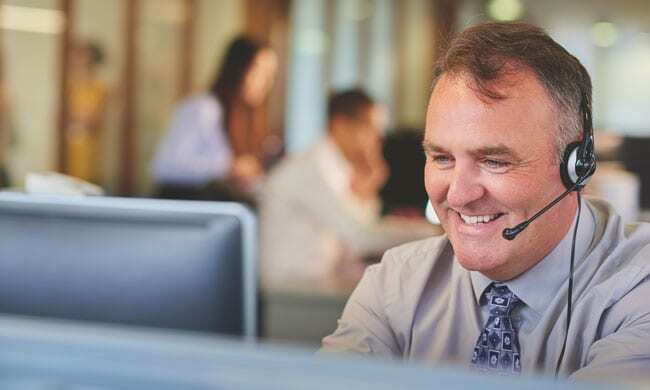 Besides that, if you’re looking for standard service for protecting your home, you can find what you need if you have a landline connection. Without a landline connection, you’re looking at a more expensive package. 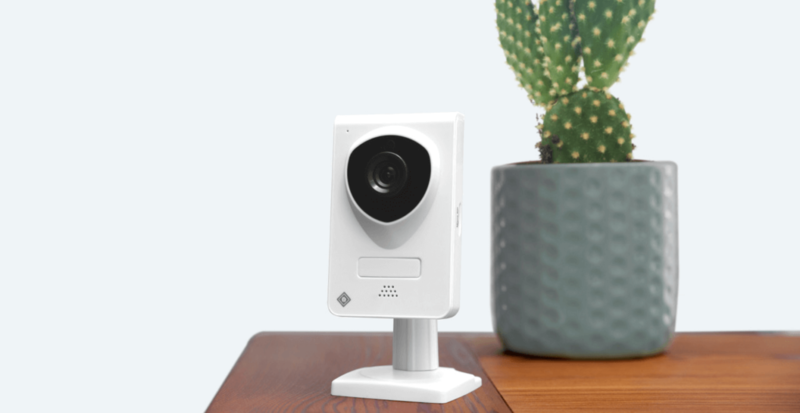 We recommended Protect America for people with a landline connection or people who are looking for a basic package to monitor and protect their homes.